News from African birding trips & pelagics, and natural history observations from tour guides & participants. We’ve just been going through the bird photographs from our Madagascar tour in November 2009 and thought to share a few images on our blog. 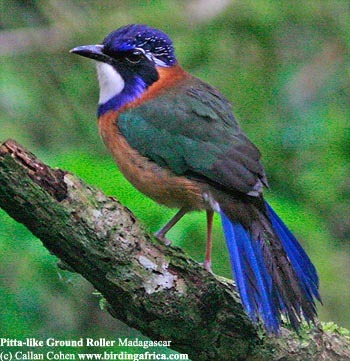 Ground Rollers are one of Madagascar’s 6 endemic bird families. We regularly see all five species on our birding tours and have even seen four in one morning! Here are a few pictures taken on our Madagascar endemic birds and lemurs tour. We’ll let you know when our latest trip report is ready. Meantime, we’ve posted some more tour photographs on the Birding Africa website. For example, check-out the eye-popping views we had of Schlegel’s Asity. Note that while Couas are sometimes considered as a seperate and 7th endemic family, they are actually a subfamily of the Cuckoo family. We’ve posted a photograph of Red-breasted Coua, seen on the Masoala extension of our Madagascar endemic birds & lemurs tour. In the coming weeks, we will be posting more Coua images on this blog. To receive blog updates by email, please fill in your email address under “Email Subscription”. 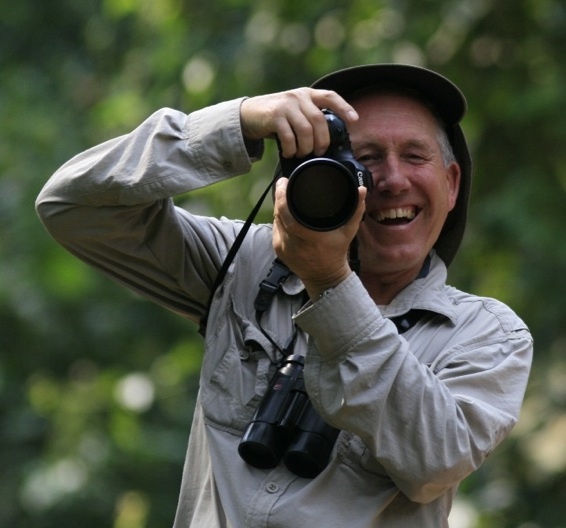 Rwanda tour: Red-collared Babbler wins! Green-breasted Pitta display in Uganda! 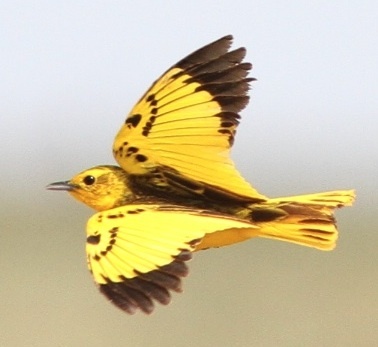 Angola trip report 2011: all endemics and 535 species! Madagascar, Masoala: Helmet Vanga and Bernier's Vanga again! Madagascar, Masoala: Helmet and Bernier's Vanga again! Shoebill display observed in Uganda! Cape Leopard seen on a Birding Africa trip! African Openbills: a first for Cape Town! 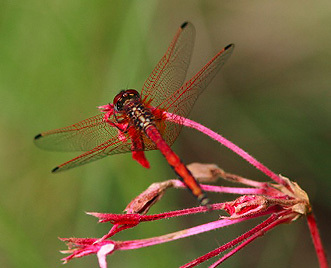 It’s time for dragonflies and damselflies!